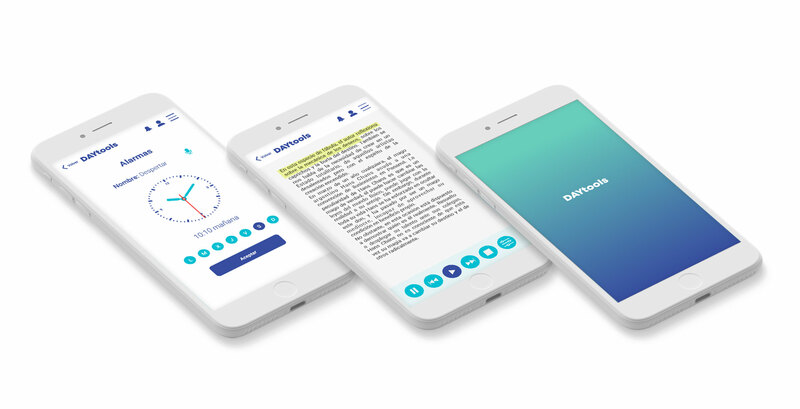 This project consists of the development of a stress relief tool for adults with dyslexia. 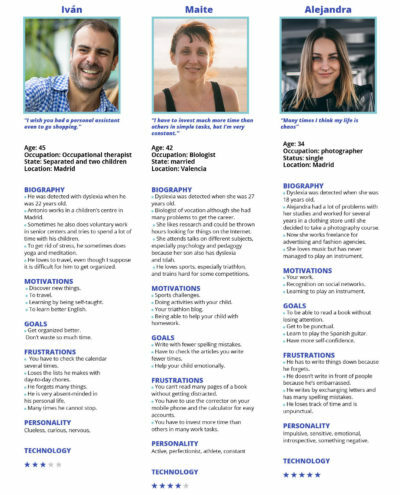 5% of adults have undiagnosed dyslexia and there are several general symptoms such as: difficulty organizing and managing time, poor memory, difficulty concentrating, spelling errors, slow and poor reading, poor reading comprehension, mental calculus problems and cross-laterality. 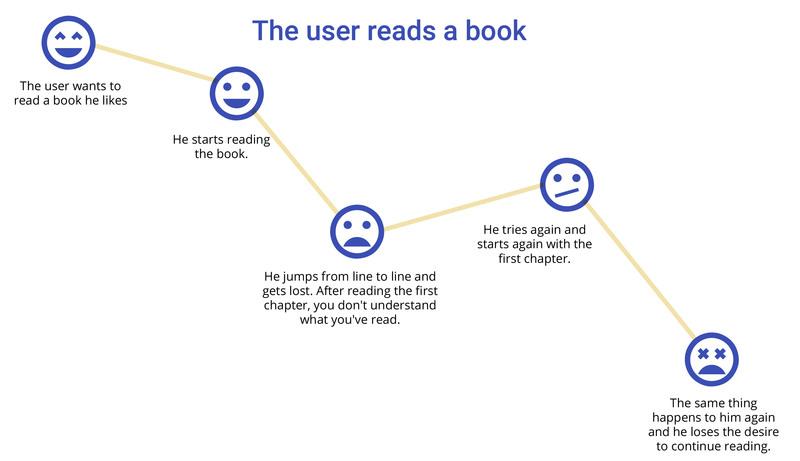 The research begins by analyzing the competition of digital products and then making a Customer journey to better understand the frustrations of the user in a daily task such as READ A BOOK. Most of this project is clearly in the investigation of the users and empathize with them to know what feelings and pain points they have. 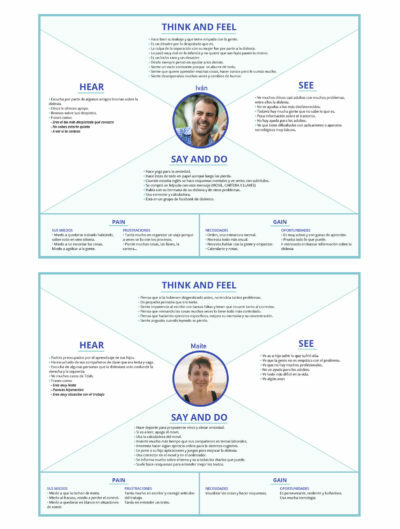 I develop three User Person and their corresponding Empathy Maps. A survey of members of a Facebook group of adults with dyslexia and interviews taught me that 76% of users suffer anxiety or stress throughout the day due to the organization of tasks. To design the MVP I make a value proposition and a MOsCoW method to prioritize the functionalities that the application will have. 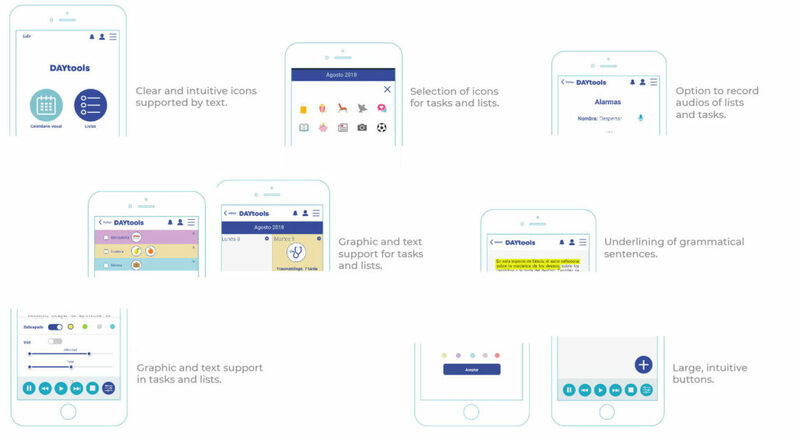 The objective is to create an application with little cognitive load, with a minimalist design and a very simple language and always with visual support. 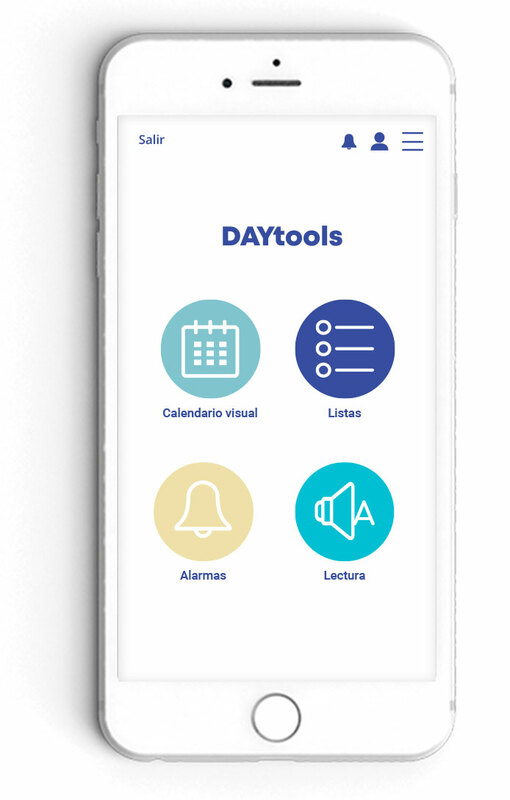 The product is called DAYTOOLS and will be free with one month free trial and aimed at adults with dyslexia and professionals in psychology and pedagogy. 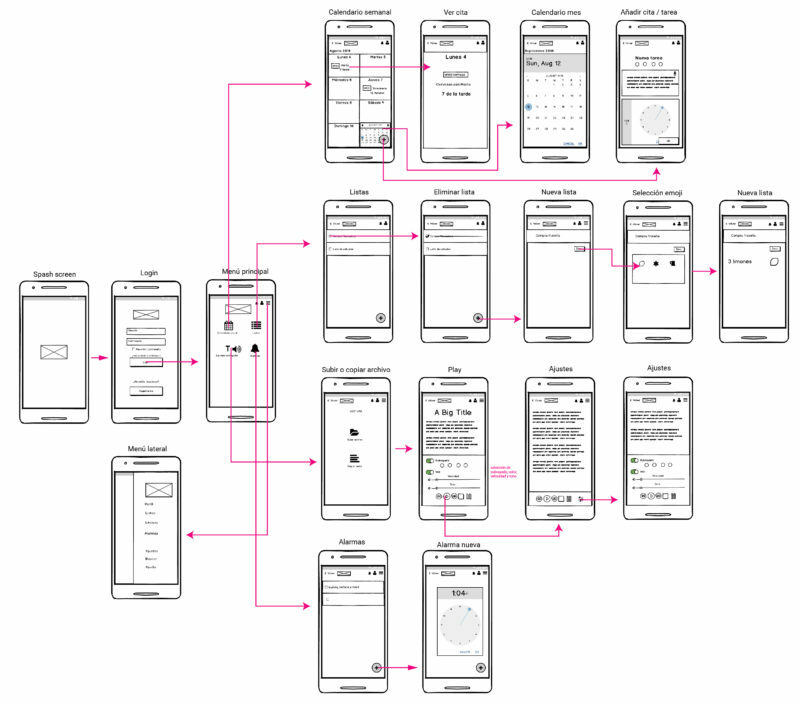 Once marked the design with the style guide, I design the interaction and the flow where you see the different paths that the user can take when using the application. A subject as delicate as dyslexia has made me carry out an in-depth study of the users and has made me empathize with their more personal frustrations. One of the things that was more complicated for me was prioritizing the options I wanted to include in the app. Analyzing the feasibility of these options has cost me in some cases because I did not have information about all of them and I had to base myself on hypotheses. Again, I realize that erring and iterating has helped me to end up with a more consistent MVP.